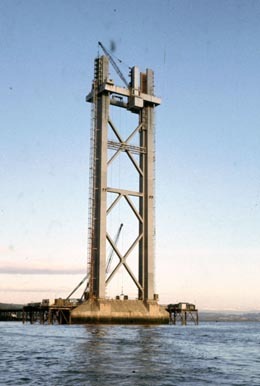 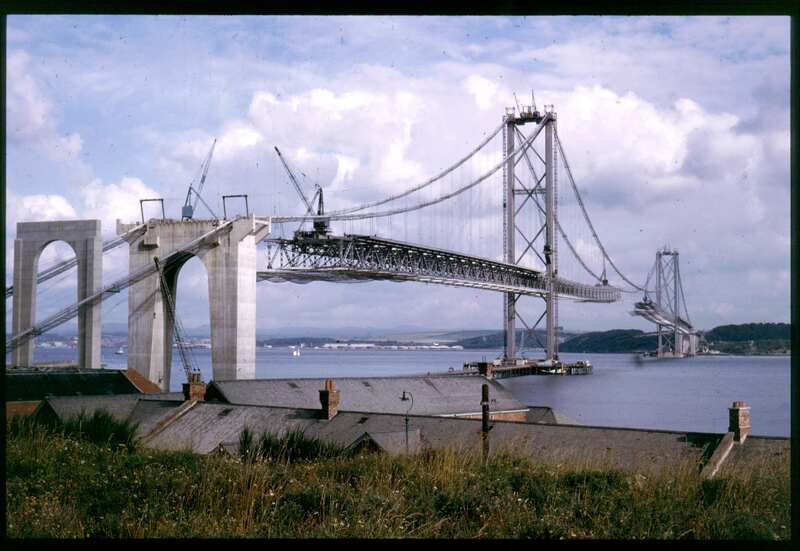 Bridging the Forth has now been totally revised and features unique photographs of the building of the The Forth Bridge and also some of the plans for possible designs of the bridge, before settling on the cantilever design. 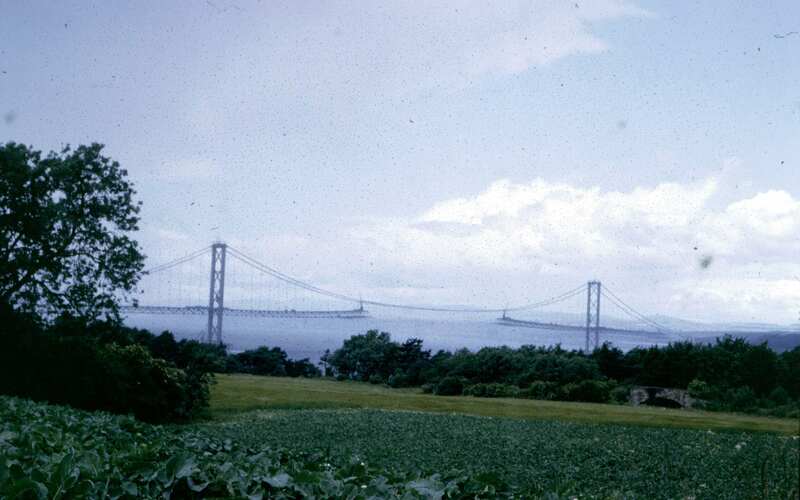 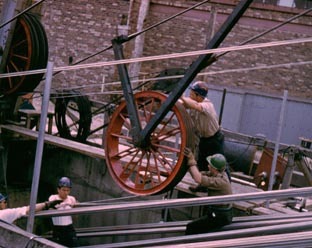 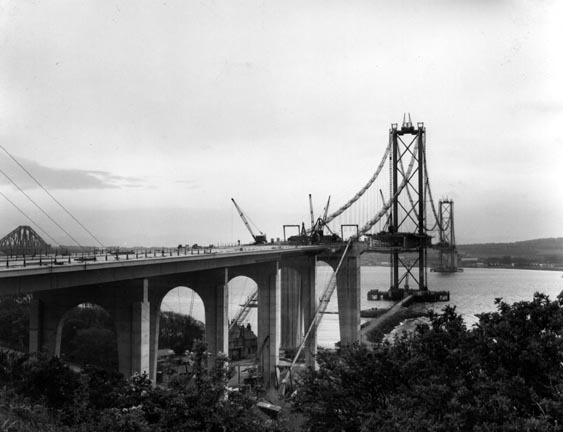 Lord Elgin introduces the film, telling how his grandfather was involved with the planning and operating the ferries after the bridge was complete. 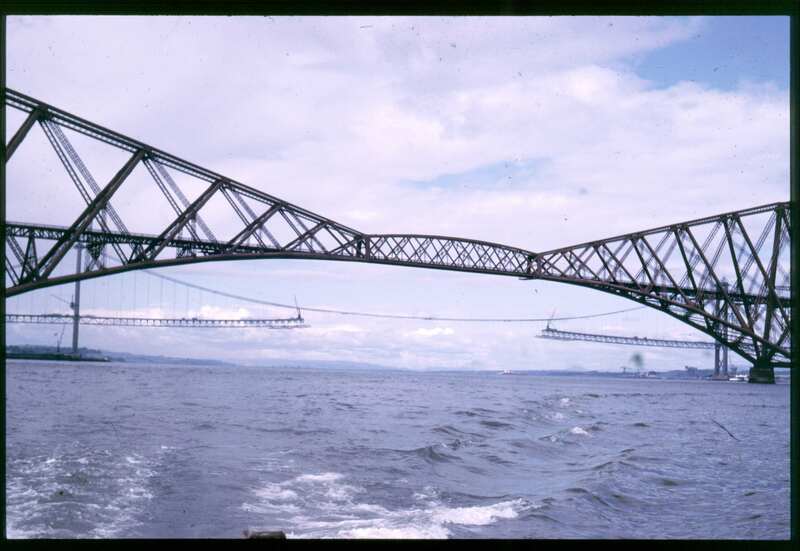 Sian/Sheila Mackay author of the book The Forth Bridge (a picture history) gives the background to the run up of the Bridge Centenary in 1990 and also the publishing of the book. 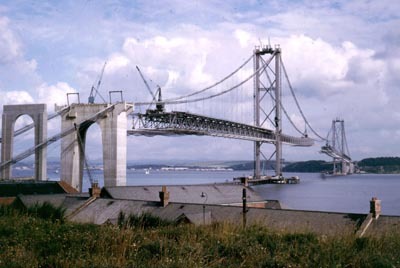 Lord Elgin speaks of the link between his grandfather being involved with the Bridge opening and himself being involved with the Centenary celebrations. 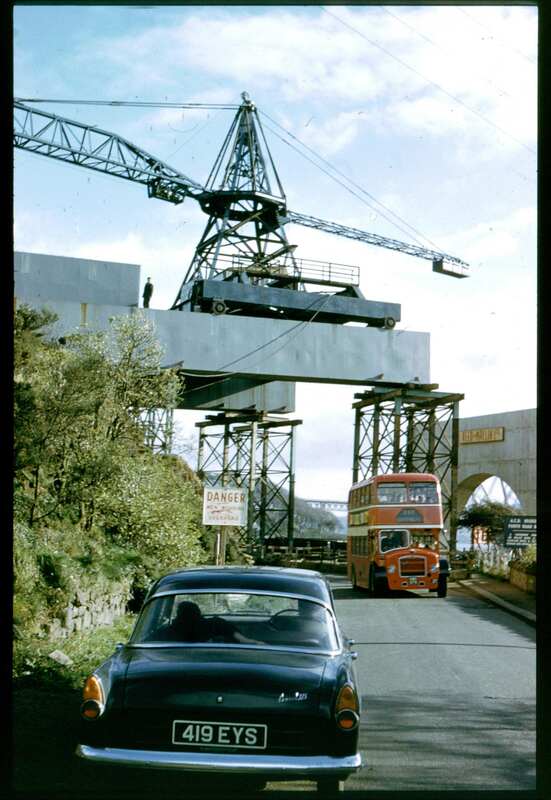 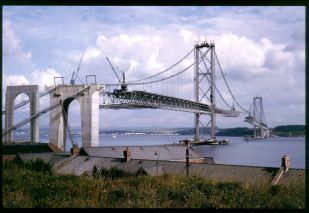 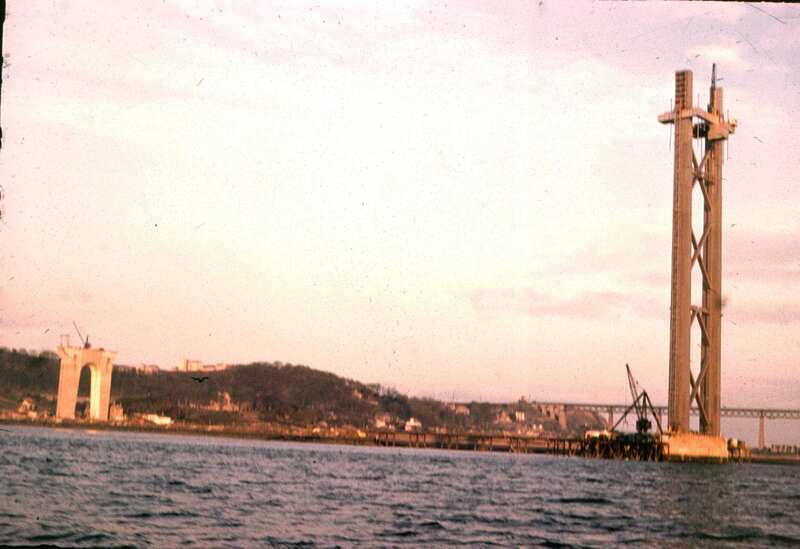 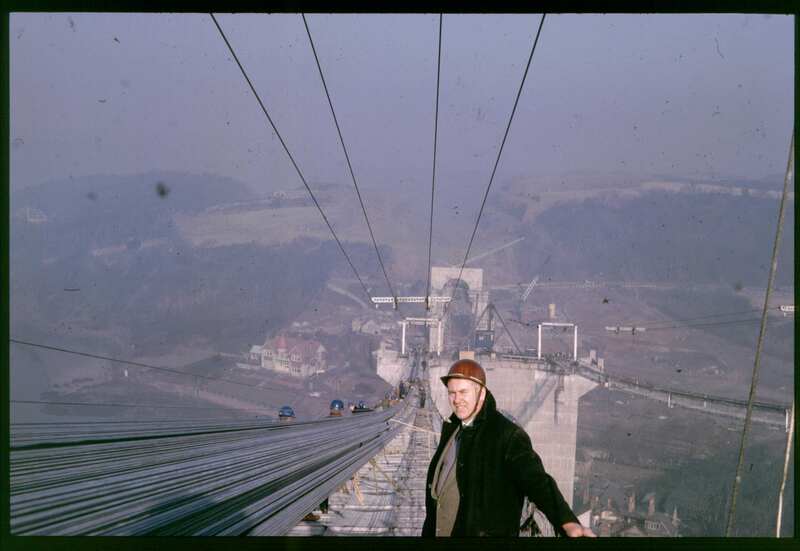 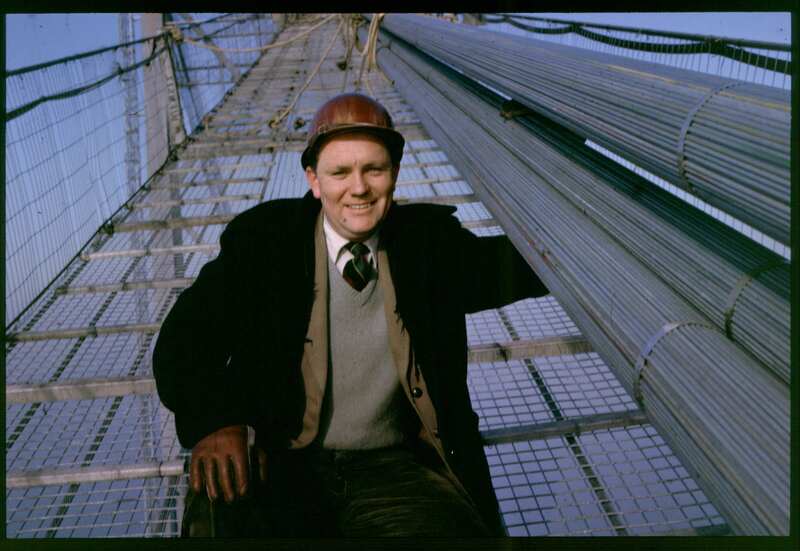 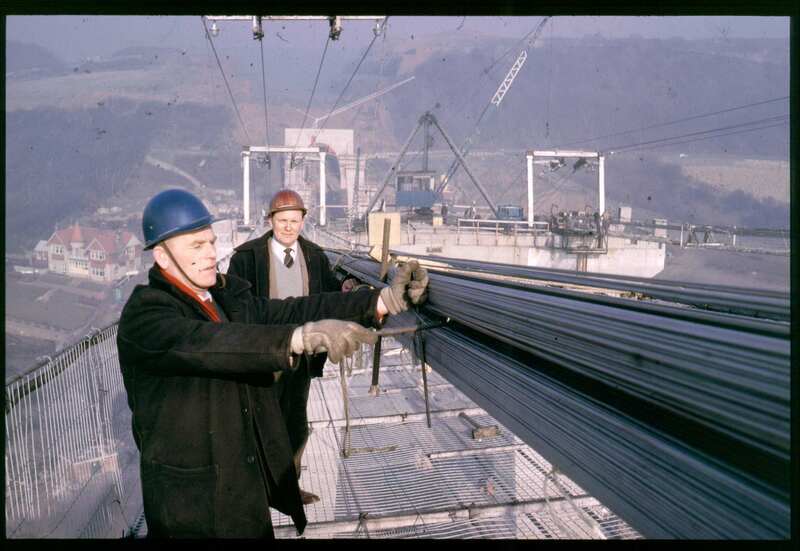 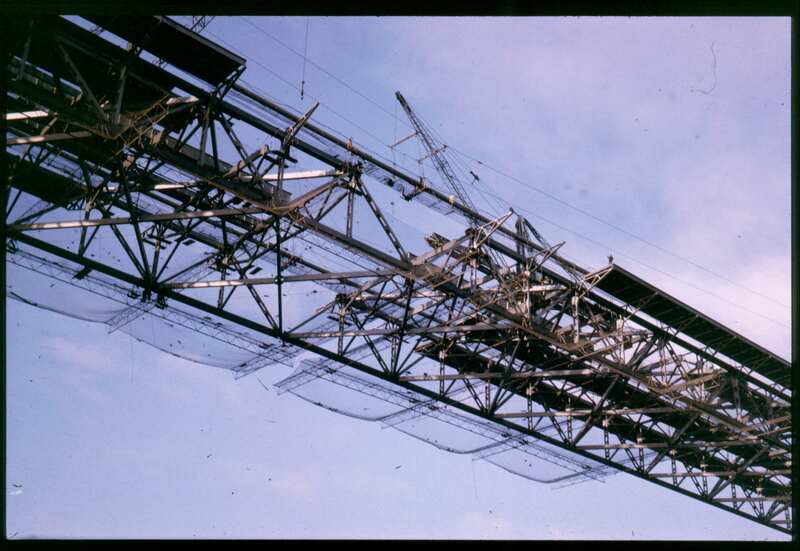 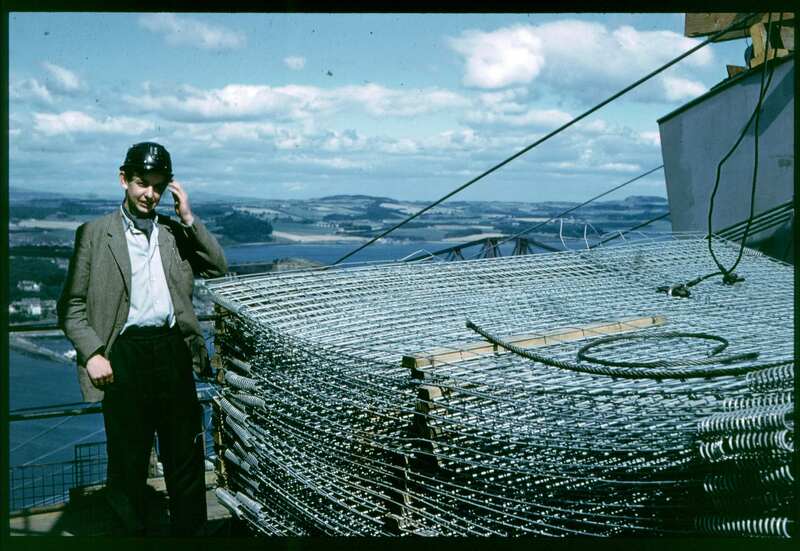 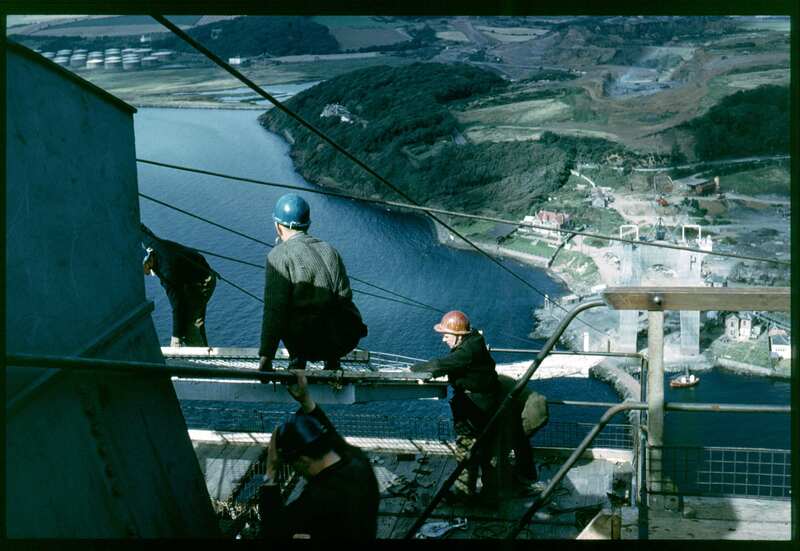 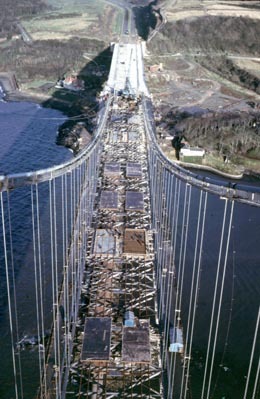 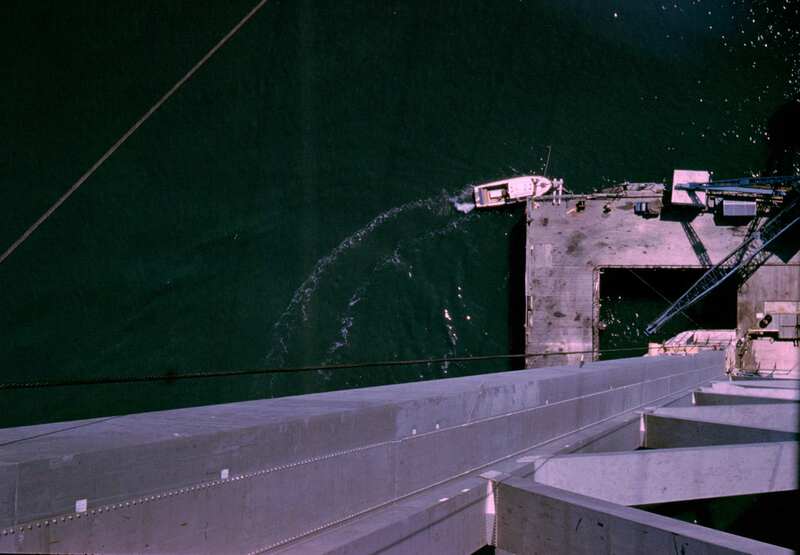 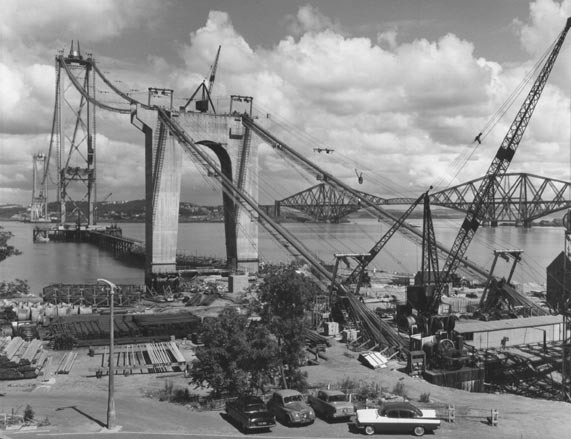 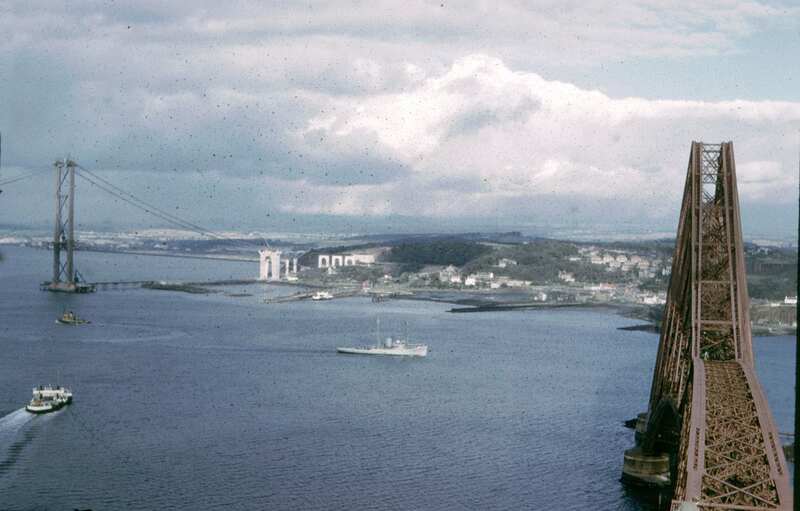 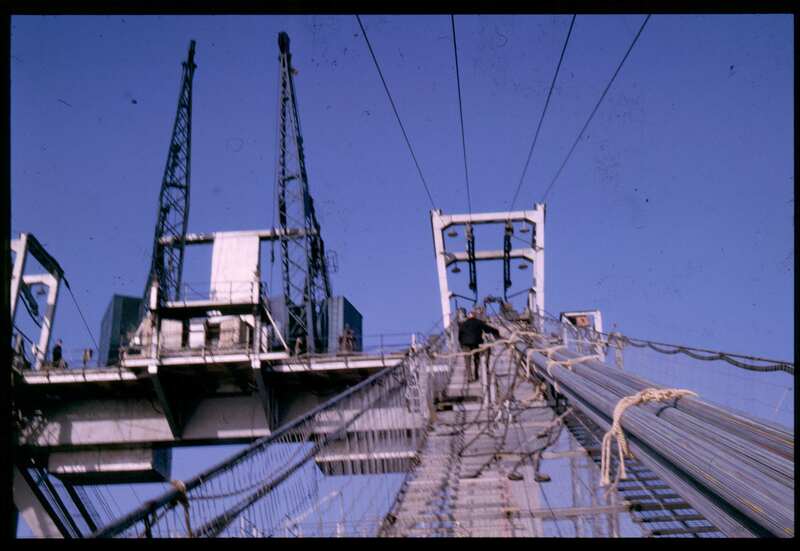 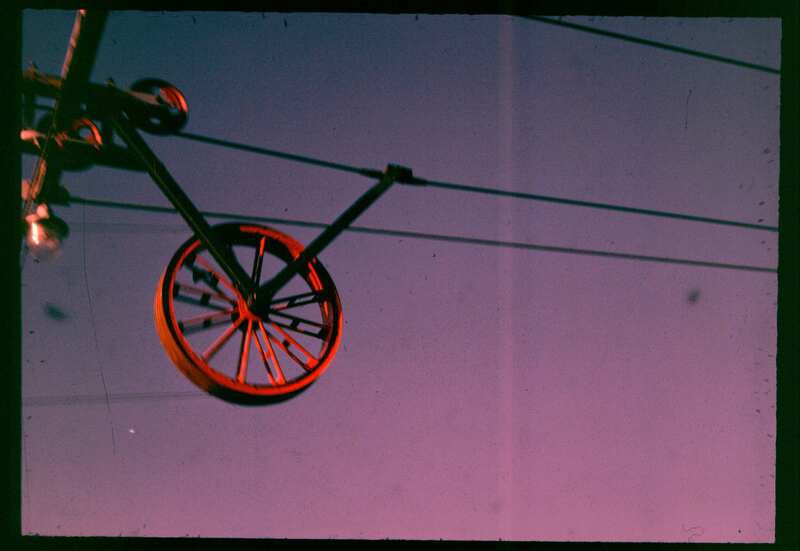 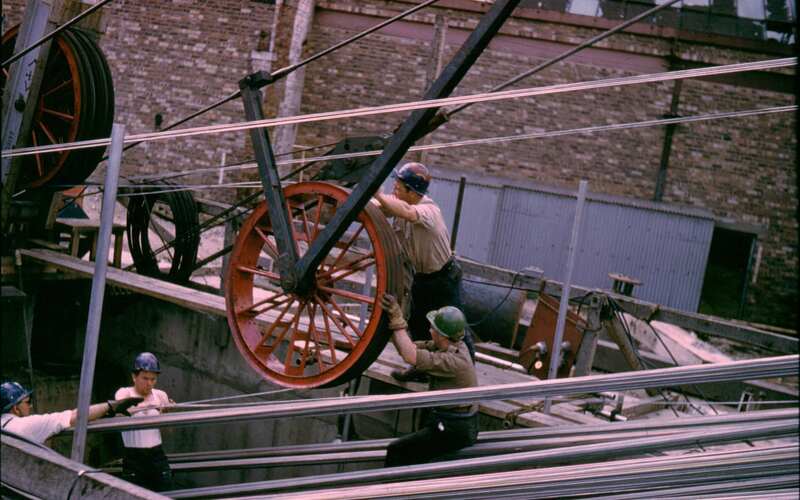 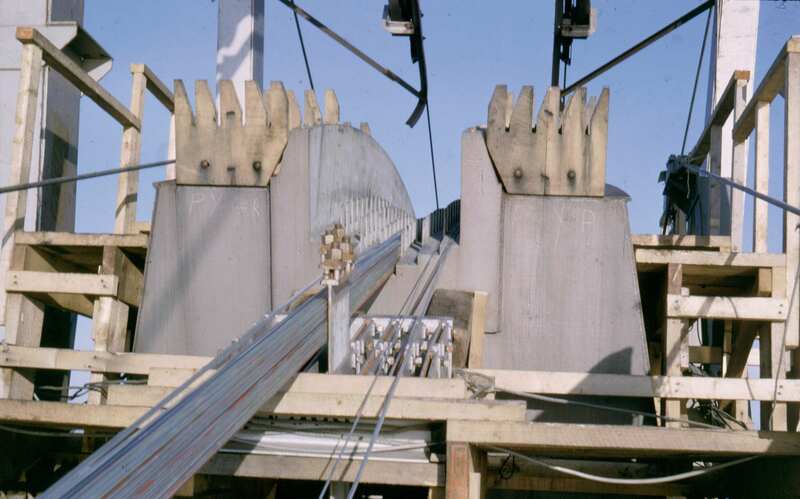 Bridging the Forth is narrated by Sir Menzies Campbell and features interviews with the Ferry Captains, the men involved with building the Bridge, footage of the Bridge being opened by the Queen in 1964 and an extensive interview with Barry Colford, Bridgemaster at the time. 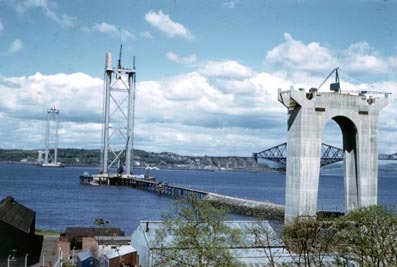 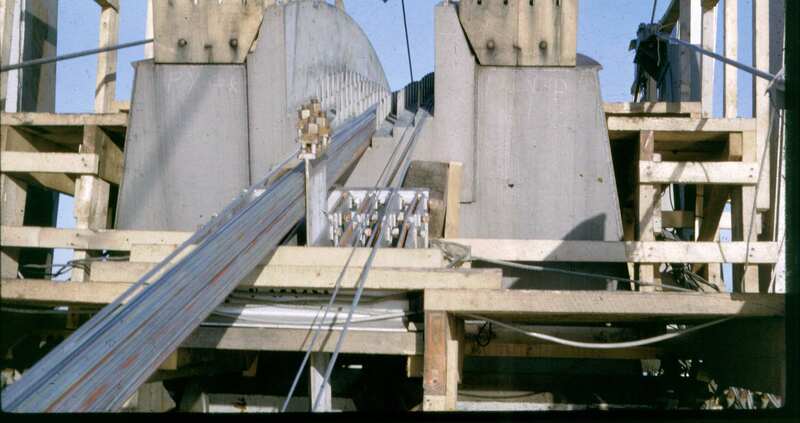 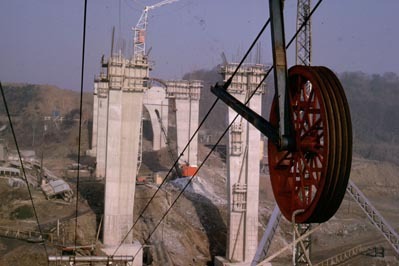 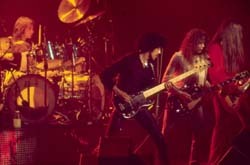 There is also some footage of the Queensferry Crossing being built at the end of the film, this part is supplied courtesy of Transport Scotland.